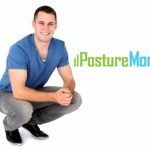 Your posture environment is the physical space in which you put your body. 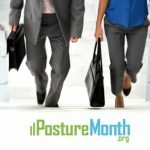 Just as overall posture is HOW you balance, your posture environment is WHERE and HOW each PostureZone® is balancing in the unique situations of life. 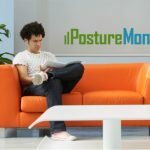 Creating smart posture environments isn’t limited to just home and work. 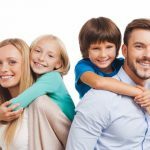 It’s also smart to look at special cases, like when you’re sitting in the bleachers at your kids soccer game or a concert. Or crammed into an airplane seat that seem to be designed to create hunched over posture and low back pain. When possible, shoot to get an aisle seat to make getting up and moving around easier. A cushion can help you feel more comfortable, but won’t help much with the tendency to slump. 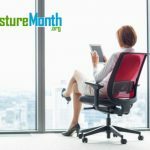 Try a sitting support like a Nada Chair. 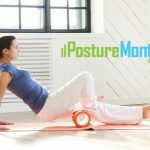 Unlike a typical sit-on-top chair support, it’s a strap that goes around your knees and back, supporting and stabilizing your pelvis with gentle forward support. 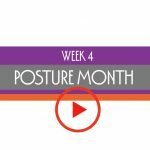 (Even if your core muscles aren’t (yet) strong enough to keep you aligned on your own, it’s a good way to avoid back pain and encourage healthier sitting habits. Flyers have a choice – an aisle seat to make getting up easier, or a window seat to be undisturbed and have a wall to lean on. Unless you’re with a companion, there’s nothing good to say about middle seats. Especially on an overnight red-eye or other long flight where you want to snooze, bring a pillow to support your head. Many options are available at airport kiosks, but it’s better to plan ahead an do a bit of research and check reviewer comments. One really clever innovation, Journey Pillow, supports the neck and head with straps that clip onto your seat belt. The extra support lets you drift off… rather than the embarrassing, nod off (head jerk), nod off…. 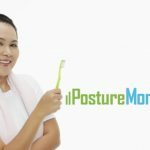 Sitting is a fact of life, so work out ways to sit less and move more, but when you must sit in a confined area for a long period of time – plan for it!. 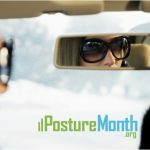 After all, “Your Body is Designed to Move” is the first principle of posture. 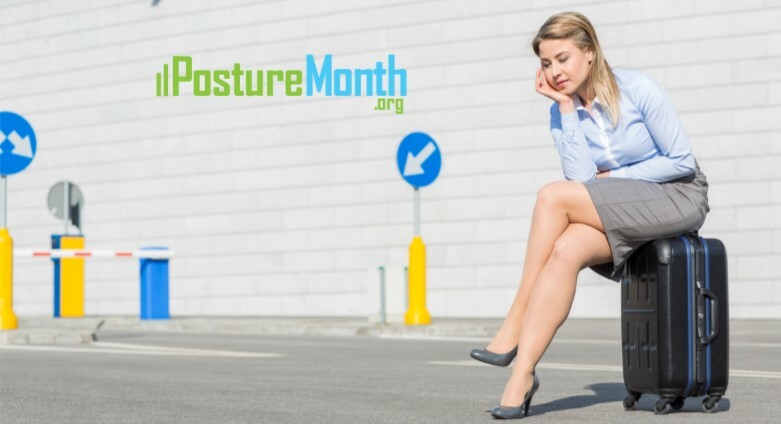 So when you have to sit, check in with your PostureZone® alignment.